Daouda Berthe, the ex-project secretary alias “combined personal management assistant, computer technician and software developer” said to me the other day: ” Apparament tu n’as pas encore cesser de fouiller dans ton grenier à photo” ( apparently you have not stopped digging in your photo treasury chest). 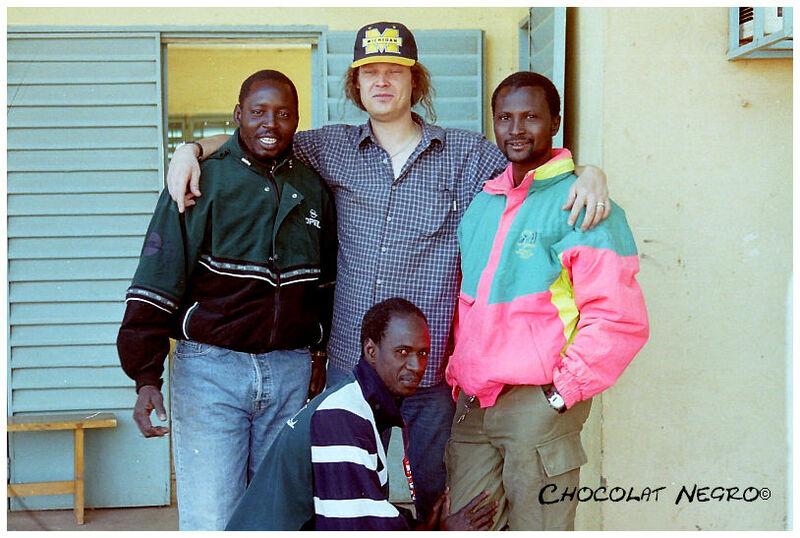 Not at all Daouda! And I promise you, you will be one of my next victims. Very soon. But today I am going to talk about the Green Team. The project had a green team. 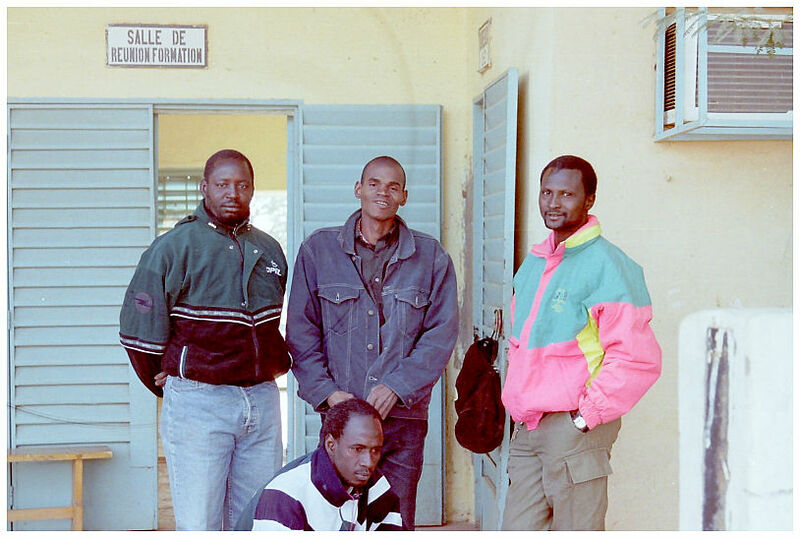 Sometimes up to five people were slaving in well-coordinated synchronized efforts “to make the Sahel a greener place” again. The projects activties had been extended to so many villages that field assistants were now needed to supervise the implementation and to report to the coordinators of the green team. 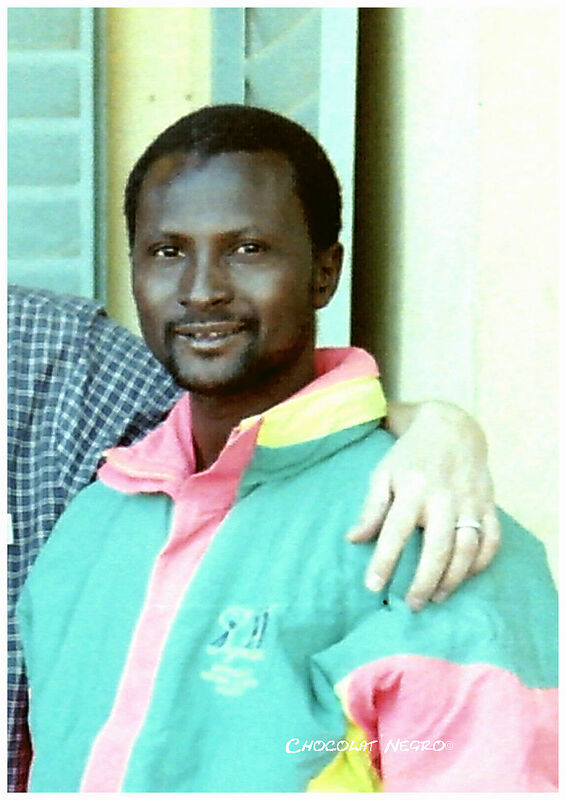 The man in the picture, Mohammed Taore was heading the green team together with Cheick Fadel (whom I have already introduced to you). 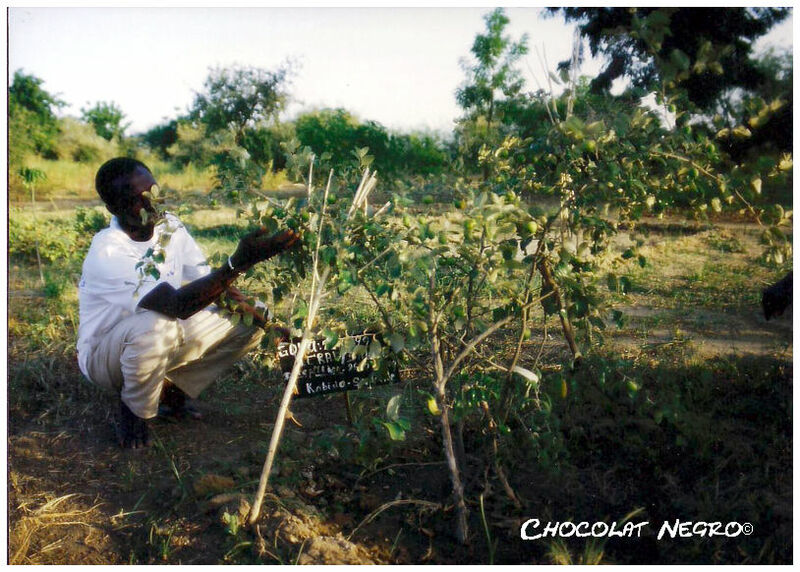 The sector they worked in was called agroforestry. 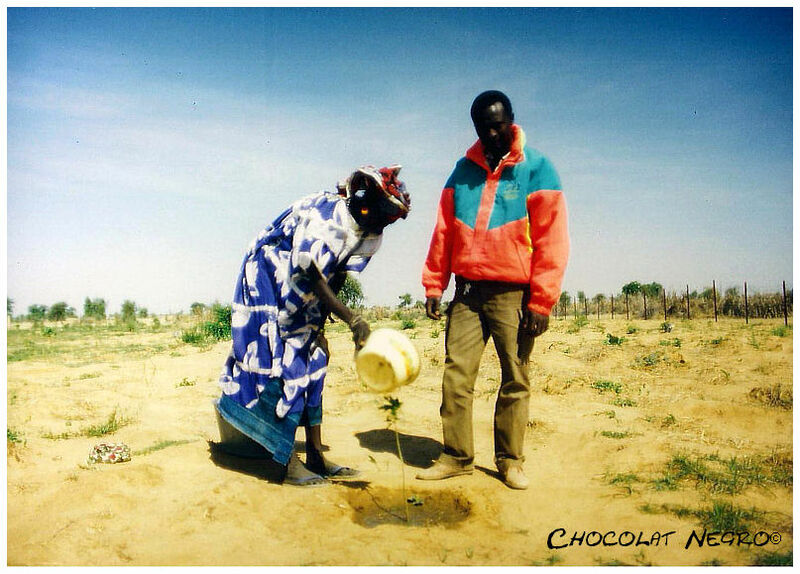 I am going to talk again a little bit about planting trees in the Sahel. My favourite topic. 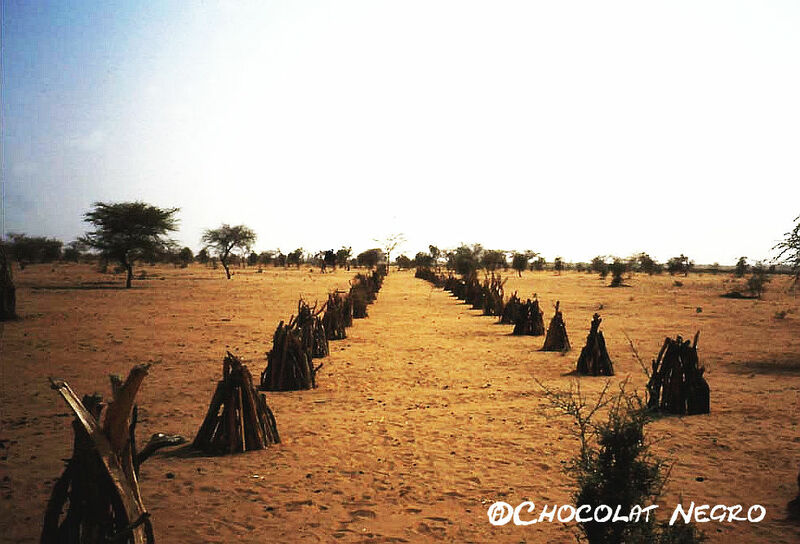 The idea of planting trees in the Sahel has occupied my mind for many years, probably because I was involved in this activity for such a long time. And probably also because it gave us so much headaches and joy at the same time. 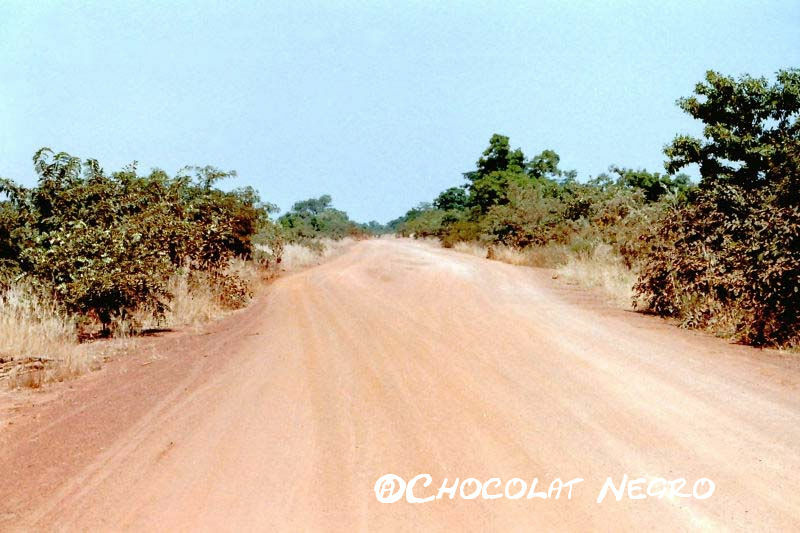 A semi arid belt of poor soils, that is 200 to 700 miles wide in certain regions, the Sahel stretches across the African continent. Average rainfall ranges from 4 to 24 inches a year. When-and if – it rains up tp 90% of the moisture evaporates. Drought is natural to the Sahel. But what is not natural is the overgrazing and deforestation of decades that have contributed to increase the size of the desert and overrun an area roughly the size of France since the 1950’s. 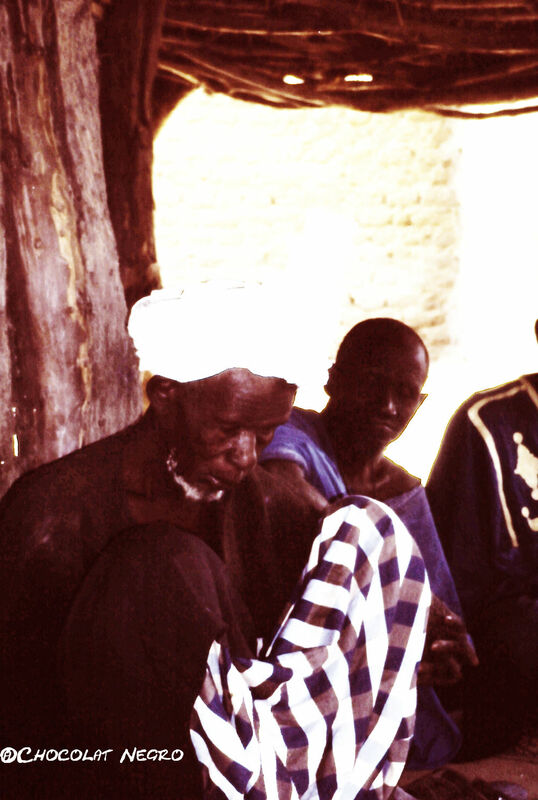 The Sahel can support only a limited pastoral population. Traditionally nomads lived in balance on marginal resources. The great turn came in the 1950’s. Before the 1940’s, during the rainy season herdsmen followed the rains north with their livestock. They retreated to greener pastures in the south during dry spells. Crops were planted, but fields were allowed fallow spells to regenerate the soil. During those periods the livestock fed off stubble and their wastes fertilized the ground. This fragile balance shifted in the 1950’s and the 1960’s. 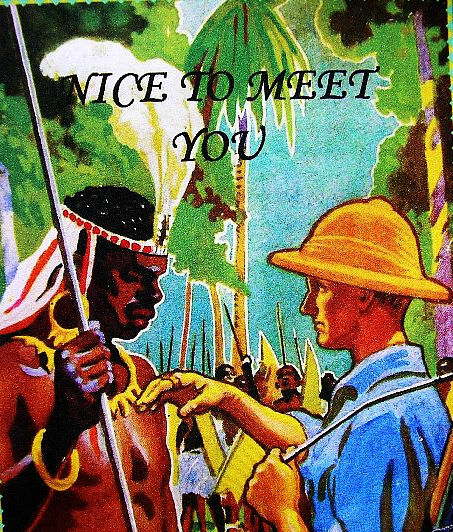 The policies of new African nations constricted nomads causing many border conflicts. 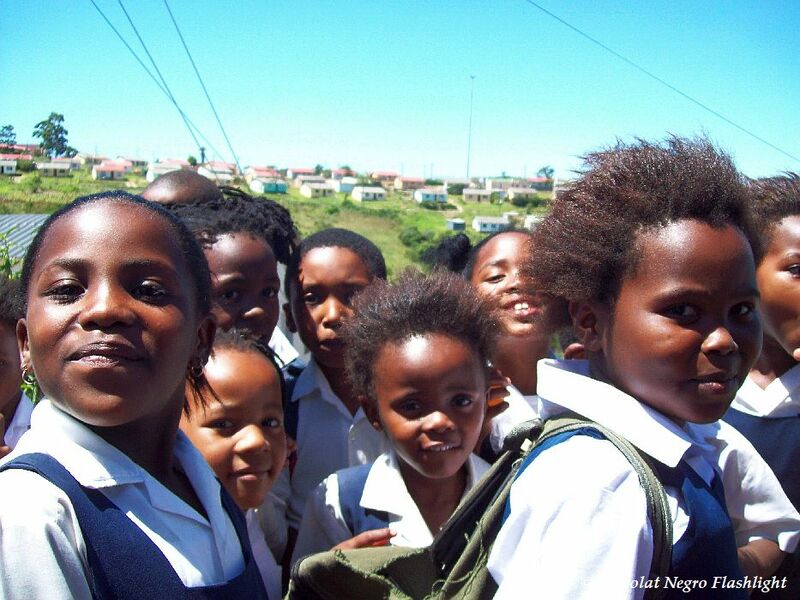 Independence als0 brough the concept of foreign aid to the African countries. And economic aid brought new strains of cash crops like cotton an peanuts that could only tolerate a short growing season. Expanding agriculture and population usurped grazing land. Foreign aid dug well all over the Sahel through developmental institutions and bilateral development projects. Thousands of new wells were many in regions with fossil underground water. Not only was no more livestock kept by the nomads because more water and water and watering places were available but the livestock stripped the vegetation around the wells, topsoil blew away and bare patches fused into the desert. 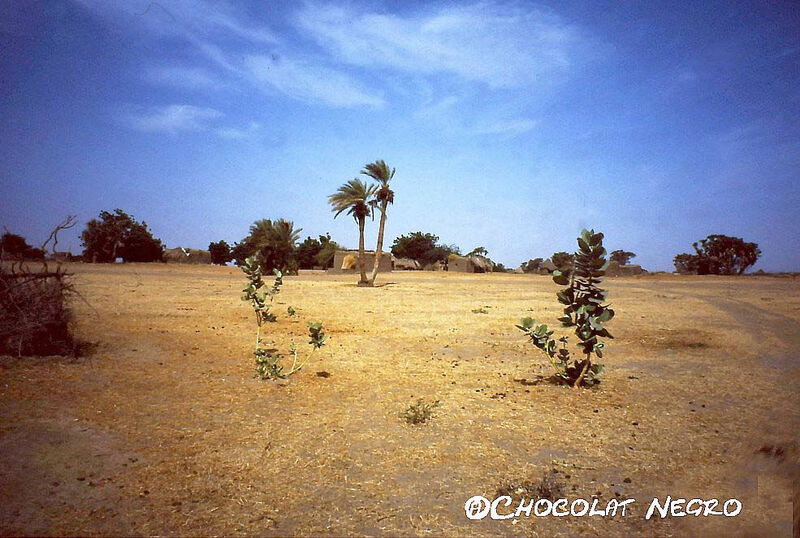 In the 1970’s this disastrous development and the interdependency of all the factors mentioned above was finally fully recognized internationally and since then governments, projects, developments agencies and NGO’ s try to re-forest the Sahel with all their might. And so did we. The question that has occupied me since then is: can this process be stopped. I do not even want to use the term reverse. What has been called ” The Sterilization of the Sahel’ – can it be halted?